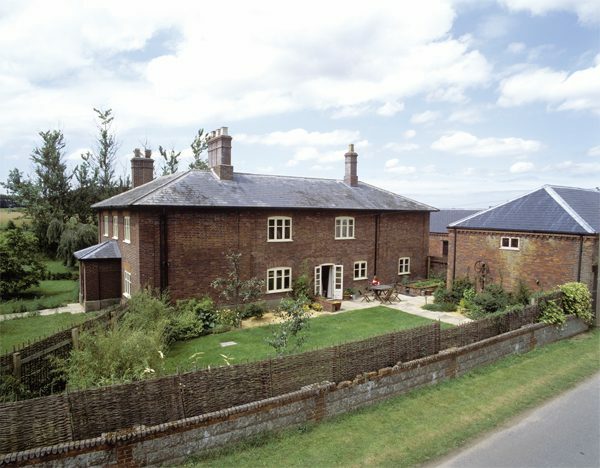 Luxury self catering holiday cottages located on working farmland in the rural Norfolk countryside. At home Farm Cranmer we offer the opportunity for a luxury farm stay in an unspoilt tranquil rural location close to North Norfolk’s Areas of Outstanding Natural Beauty. Our well appointed self-catering farm holiday accommodation at Cranmer Country Cottages offers spacious interiors for parents to unwind and outdoor space for children to explore. 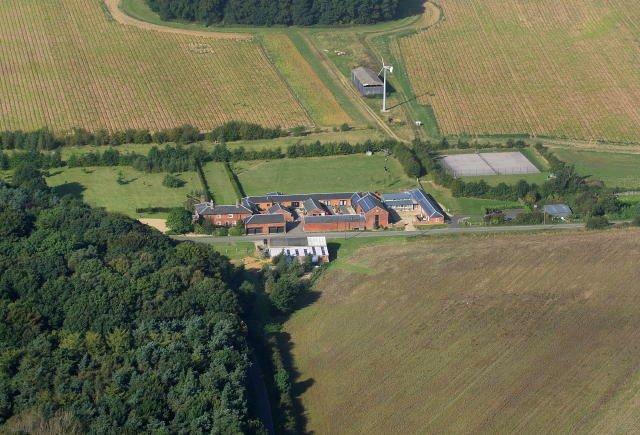 Nature can be observed from the doorstep and Home Farm is within close proximity to some outstanding UK bird sanctuaries, internationally important nature reserves and National Trust sites. We hope to inspire the bird watchers and wildlife enthusiasts of tomorrow through our links with our local community Hawk and Owl Trust reserve at Sculthorpe and information that we provide to all of our visitors. We live in an area abundant with regional produce, scattered with small food producers and near by fishing harbours. We supply hampers of produce from farm to fork supplied to us directly from our local Walsingham Farms shop and home cooked meals from a fab local caterer. Through our active sustainable business ethos we aim to encourage our visitors to learn about responsible living, experience the UK countryside and discover the provenance of the food we eat as part of an authentic countryside holiday experience. We have lived at Home Farm for 12 years. Initially we set out to restore and revive a collection of redundant victorian farm buildings breathing new life into the original model farm and creating a holiday accommodation business. Our holiday cottages business was conceived and developed to be sustainable in the future and of benefit to our local community. 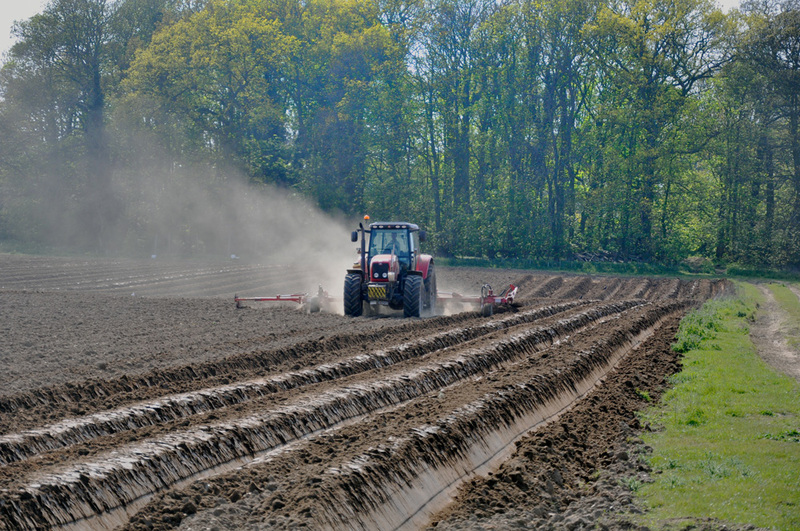 More recently we have diversified into farming which has bought with it an even greater challenge. 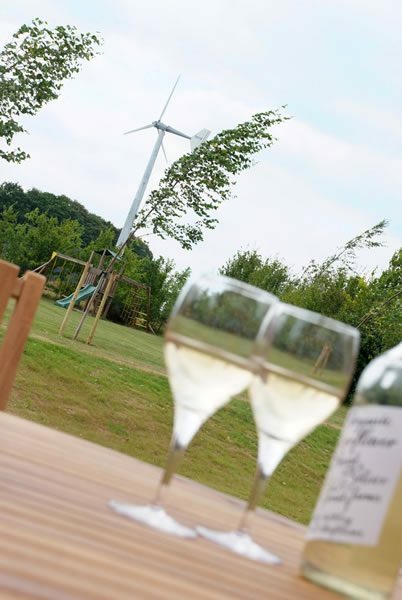 Living on site means that we are acutely aware of what goes on around us and we are very much a part of the farm and the award winning holiday accommodation businesses. During our 17 years in Norfolk we have learned to appreciate the seasonal farming calendar and the changing landscape that surrounds us, bringing with it, year round dramatic skies, the spectacle of winter migrating birds and sensational autumn colour. We are keen to share the knowledge and experience of our location with guests of all ages, many of whom have become regulars and feel part of what we have achieved, others have become firm friends. Cranmer Country Cottages are members of Farm Stay UK who are a group of enthusiastic accommodation providers like us with properties located on or near UK farms working together to provide good quality and authentic UK Farm holidays. The properties represent a unique choice of stylish country dwellings ranging from handsome farmhouses built centuries ago to picturesque holiday cottages with chickens in the orchard and roses round the door. Whatever you choose, comfort is guaranteed, as is a warm, truly genuine welcome.